Welcome to our recommended reading. You will find fun, psychology, mountaineering, behavioral economics, rock climbing and philosophy here. We enjoyed reading all of these, and firmly believe each one will make you a better leader. Scroll over a title for more information! 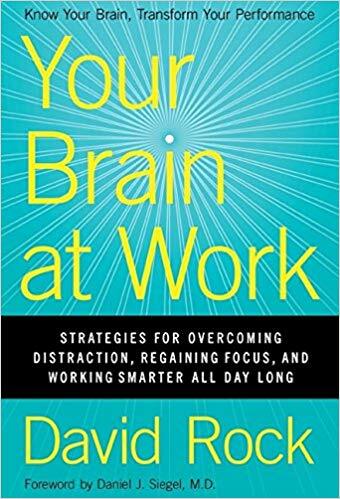 Your Brain at Work by David Rock is one of the most useful books we have come across for a long time! A superb foray into how our biology holds us back in interpersonal and work situations and how simple awareness can have tremendous impact on our effectiveness and satisfaction. A must read with high level science offered in easy to digest anecdotes and exercises. Great leaders know they need to constantly and consciously grow to best serve their people. This book provides eye-opening perspective and new ways to understand your leadership and life. The authors back up their work with thorough research and provide ample hands on ways to practice and use the commitments they offer. A no nonsense look at the unique challenges women face and how women AND men can work together to make leadership more equitable. When a man has an idea in a meeting, too often the women in the room are left thinking "that's exactly what she just said!" 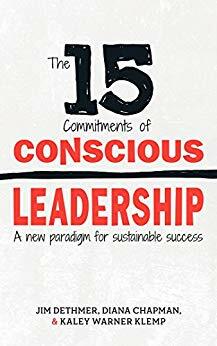 If you seek courage, want to inspire people, or understand the power of human connection in leadership, read this NOW! We had heard so much about Brene Brown, and not taken action because we thought she was ‘wishy washy.’ It turns out she is all about hard nose truth, insightfully exploring what we all know and fear to talk about. Absolutely life changing. In Japan people are paying for forest bathing- guided time in nature. Scientific studies are increasingly showing that nature lowers the negative effects of stress like high blood pressure and increases happiness and creativity. Discover how in this well researched fun to read book! Another diamond hidden under a lackluster title. We thought- decide what? Therese Huston means decide- period. If you make decisions, or work with women you need to read this. The research is amazing and the information could double your productivity as an organization. We need more women in leadership positions, and this book clearly articulates why. Beyond that, the principles and tips in here will dramatically help leaders of all genders make more logical and accurate decisions. Enjoy! 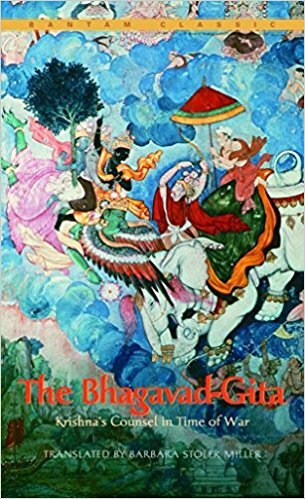 A classic dialogue between warrior and Hindu god that helps shed light on the power of equanimity in your life. The warrior detests killing and the god demands fulfilled duty. A little hard to read at some points, but short and well worth the challenge! 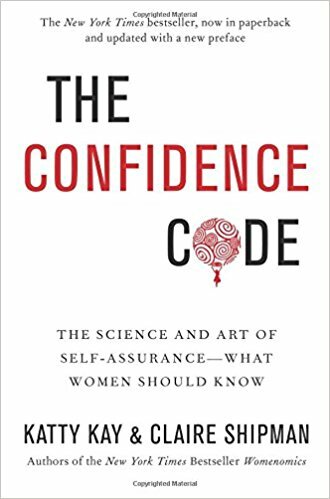 An in-depth inquiry into how men and women experience confidence differently. Packed with useful ideas on how to develop confidence in your identity without chasing what you think people want to see- Think a strong sense of self without too much ego. A great read for any gender. As a man I found the practical ideas immensely useful. l also value the insights into how women generally experience confidence. I hope my increased awareness can make me more empowering. The code at the end is elegantly simple and extremely effective! Blown away by this book! Ignore the prosaic title and read this now. Well researched historical and psychological examples of why you need to incorporate solitude into your life and leadership now! 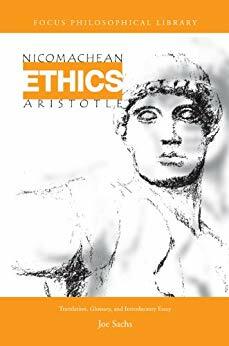 Collection of essays outlining heuristics and fallacies that trick us into believing we are right when we are dead wrong. Read to broaden your perspective and hone your critical thinking, or just because it's fun! 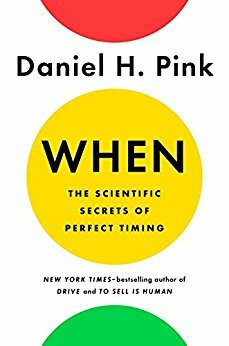 Insightful read about how powerful timing is for the best of us. From how to maximize your effectiveness to marrying coffee with naps, and why the Lusatania sank. Enjoyable and practical. Read this now if you need to motivate people. Pink lays out how to access intrinsic motivation in almost any situation and clearly shows why the old ways of motivating people are dead! This should be a go to for any leader- Purpose, Mastery and Autonomy. Why do you attempt hard things and what do you do when you fail? Dweck articulates two types of people and shows why a learning mindset may be tough at first but will lead to long term success and happiness. If you have ever let fear of failure affect your actions, this book could change your life! A short and easy read, indispensible to any leader. This will challenge how you view your relation to the world and people around you, leading to happiness and more effecitve leadership. Get ready to get out of the box! How many people do you know who spend months doing nothing other than eating, sleeping, and pursuing a feat no one believes possible? 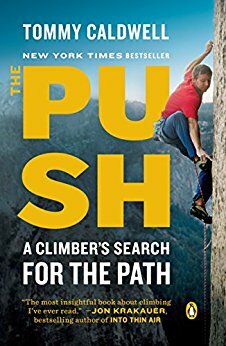 One of my favorite books this year and worth the read for climbers and leaders alike. This book is well written, easy to read, and full of profound insights from climbers to leadership guru Jim Collins himself! Extremely well researched and written to be exciting, this book explains how habits form and what you can do to change them. Prepare for a fun read that ranges from stories to neuroscience! Emotional intelligence from A to Z from some of the the founders of the idea. Interesting and fun to read, also incredibly valuable to anyone who needs to relate to others... ahem leaders. 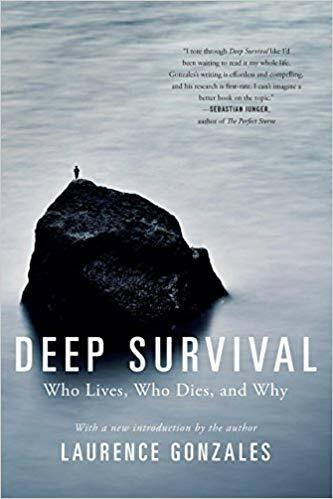 Well written research into how people in extreme situations such as mountaineers, firefighters and Navy jet pilots survive the unthinkable. A classic fun read that relates extreme situations to everyday life. Enjoy the stories and prepare to shift your mindset toward becoming a survivor! This one is NOT a page turner. It IS foundation to what we mean by good, how to pursue character, who makes the best friends and how to pursue a life of virtue. Take it on a retreat and grapple for a while; it's worth your time and effort. Ever thought about how computer science problems relate to your life beyond the blue screen of death? Neither had I. This book makes high level concepts like thrashing, sorting, randomness etc. 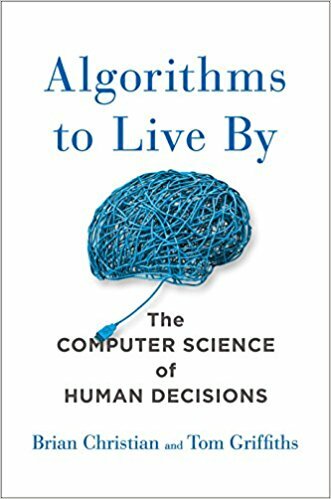 into approachable explanations and then offers the reader ways that computer scientists solved the complications. Surprisingly, a lot of it transfers to real life! I especially enjoyed the chapter on game theory! Fantastic look at how we can determine underlying beliefs that hold us back and how to confront our often hidden assumptions to make positive changes in our lives! Imagine, millions of people are prescribed heart medications every year and told they will have a normal life if they take the pill daily, and yet they don't. This helps you understand why and what to do about it!